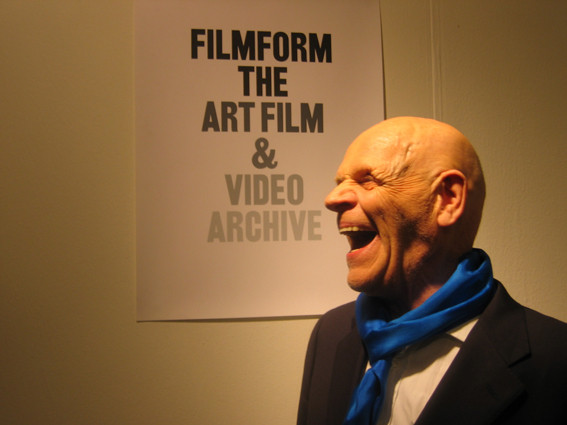 Since 1995, Filmform has presented an annual honorary award to video artists or filmmakers. The prize goes to a person who has distinguished him or herself in the domain of experimental film and video art. This is the only award of its kind in Sweden. List of former holders of the award below. The Filmform Award 2018 goes to filmmaker Eric M Nilsson for his significant contribution in the area of experimental film. Eric Michel Nilsson, born in Belgium in 1935, was educated in directing at the reputable film school IDHEC in Paris. In the early 1960s, he came to be a part of the then newly started department of documentary film at SVT, and it was in television that Eric M Nilsson got the opportunity to develop his associative pictorial storytelling. A variety and mix of genres are unmistakable in Nilsson’s work: essay films as Anonym and Åtgärdas alongside documentaries as Djurgårdsfärjan, and the experimentation in form in Passageraren, Brutal, and Ormgard. The common denominator is mistrust in language and an interest in the creation of meaning in the relations between words and images. In the films of Eric M Nilsson there is consistently a playful approach, and at the same time, a critic of the medium’s illusory qualities and its ability to trick its viewers. Read Patrik Sjöbergs article (in Swedish) on Eric M Nilsson legacy here. Filmform’s Honorary Award is given to Claes Söderquist in recognition of his tireless exploration of experimental art and film, in Sweden and internationally, guided by an unerring quality compass and informed by a ceaseless passion for discovery. This has been achieved by force of his own brilliant oeuvre and by unselfishly and loyally creating possibilities for others. The Honorary Award was presented at Index in Stockholm the 15th of October 2015, in connection to the release of the new issue of the OEI magazine with a focus on experimental film. The Board of Filmform Foundation as of 2015: Lena From (chair), Gunnel Pettersson, Jan Widlund, Karolina Pahlén, Göran Konstenius, Lina Selander och Björn Norberg. Born in 1939. Studied painting at the Royal Institute of Art in Stockholm. Works as a curator and film maker. Lives in Stockholm. Chairman of Filmform’s board 1999-2012. Söderquist has curated several comprehensive exhibitions at Moderna Museet in Stockholm: “The Pleasure Dome”, American Experimental Film 1939-1979 (1980 in collaboration with Jonas Mekas), Nordic Film (1983), West German Experimental Film (1985 in collaboration with Birgit Hein) and Swedish Avantgarde Film 1924-1990 (tour in the US in collaboration with Jonas Mekas and Anthology Film Archives in New York). Söderquist has also exhibited his own films and video works at the Center of Contemporary Art in Kristianstad (2014) and a solo exhibition of his work was presented at the Royal Academy of Fine Arts (Stockholm 2013). His films have been screened at Avant (Karlstad 2006), Moderna Museet (Stockholm 2012) and Turbidus Film (Stockholm 2014). Christine Ödlund is an artist who has during many years, outside of the general public’s eye, created a fantastic world, which investigates the limits of our senses. Filmform wants to honour an important and mature artistry, which, during the past few years has focused on how sound is materialized in colour, form and movement. Video and animation are central to her work – films based on drawings and collage. 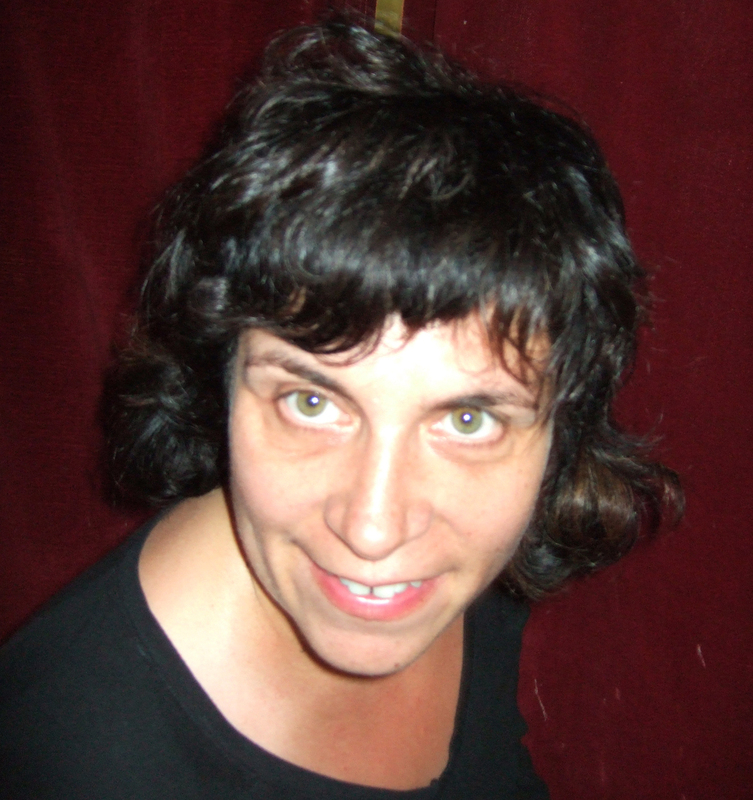 Ödlund is an electroacoustic composer and the sound image is as important at the visual aspect of her work. 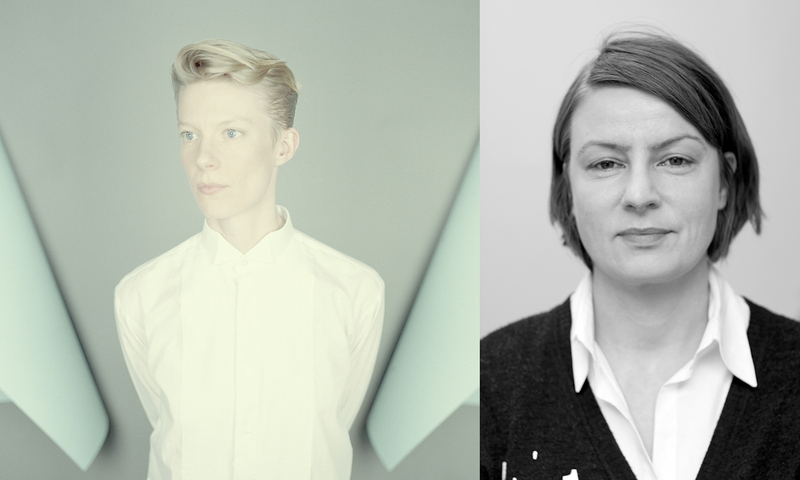 Maja Borg’s moving images reside in a border zone between different genres; documentary, fiction and experimental film. She moves with ease in the cinematographic landscape and her works show great originality. She masters the syntax of film very well, combines animated features with documentary material and her films exude poetic power and integrity. The Board of Filmform Foundation: Åsa Lipka Falck, Richard Julin, Bo Madestrand, Magdalena Malm, Henrik Orrje, Gunnel Pettersson, Anne-Marie Söhrman Fermelin and chairman Claes Söderquist. Mats Hjelm has received Filmform’s Honorary Award for his elaborate documentary video works, which deals with important issues with great thoughtfulness. Hjelm began working with pictorial art in the 90’s and today he focuses mainly on video. Crucial to Hjelm’s production is the trilogy “White Flight” (1997), “Man to Man”(2000) and “Kap Atlantis)(2002). In the trilogy Hjelm uses his own filmed material as well as his father’s, the documentary filmmaker Lars Hjelm, who filmed the racial riots in Detroit 1968. Decisive political events in history and condensed lyrical pictures combined with biographical images testify of power structures and simultaneously function as a confrontation and reconciliation with the often absent father. In a non-chronological, cyclical collage form, the different dimensions create a complex and unified structure. A few examples are: “Deliverance” (2005), exhibited at The Museum of National Antiquities and “Father’s day at the Shrine of the Black Madonna” (2006), recently exhibited at The Museum of Modern Art” and also included in Filmform’s distribution project “Hit the North”. 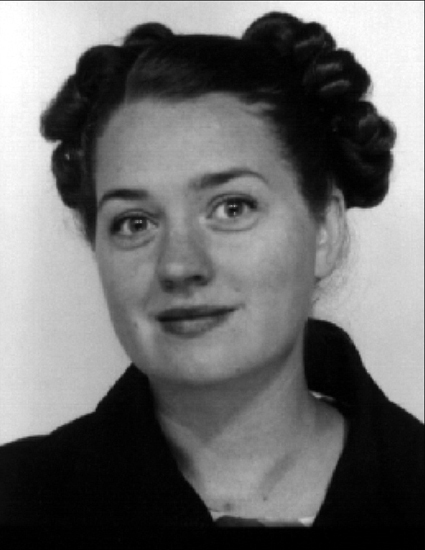 Cecilia Lundqvist receives Filmform’s Honorary Award (2004) because of the focused way she has developed her artistry. Cecilia started out with painting, but now works foremost with video and animation. She manages to treat difficult subjects, often from a personal, feminist perspective with a sharp sense of humour. Her artistic expression stretches from the play with simplified, raw lines, in Disco for instance from 1997, to the use of the animation media in a more sophisticated way, as in Emblem from 2001. Cecilia’s video works are shown frequently worldwide and has received recognition in the art and film world alike. Kjartan Slettemark receives Filmform Foundation’s Honorary Award for his idiosyncratic, playful and pioneering work with film and video as artistic act and provocation for more than three decades. Today his artistic practice in film and video has a self-evident place in art history and a very strong position in contemporary art’s flow of ideas and expressions. Kjartan Slettermark is one of few artists in Sweden who has consistently used film and video as an artistic expression. Kjartan Slettemark and Hans Esselius’ experimental film Nixon Visions (1971) is a central work in Swedish art history today. As early as 1967 and 1968 he made the films Symfoni Realista 1-3, based on politically charged performances. During the 60´s and 70´s he made a many films, often filmed as from an aesthetic of the moment, always present with his camera at performances and happenings. One example of such a work is “Polisväxten” ( The Police Plant,1969). 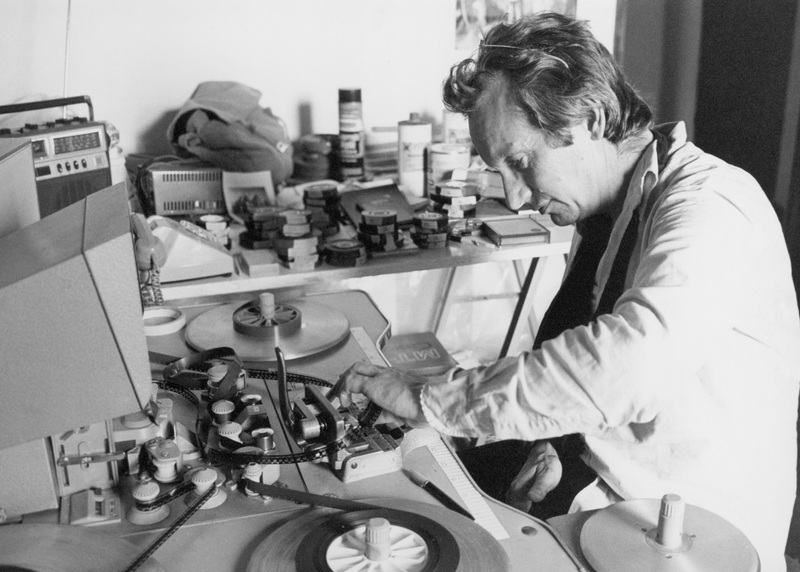 Kjartan Slettemak moved on to video in the 80´s and is considered a pioneer in this area. He was one of those who founded and ran the video workshop Video Nu (Video Now) on Skeppsholmen in Stockholm, a nursery for a whole generation of artists in Sweden, who explored video as artistic expression during the 80’s. 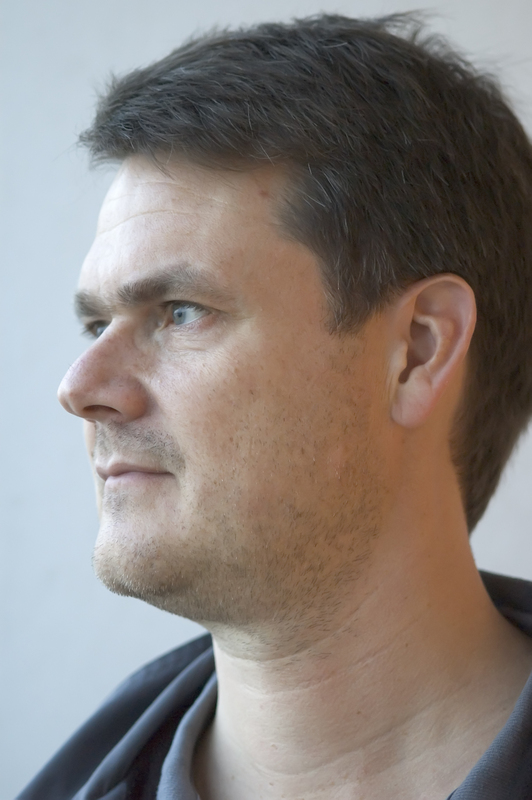 Today Kjartan Slettemark uses the most advanced form of video at performances such as Digitalisman Performance (2001) for instance. The Board of Filmform Foundation: Claes Söderquist, Richard Julin, Åsa Lipka Falck, Bo Madestrand, Henrik Orrje, Rita Stetter, Gunnel Pettersson, Magdalena Malm. Filmform wishes to offer the prize to a young artist, who already during her education showed that she had a strong language of her own and a wilful expression. The Board of Filmform Foundation: Richard Julin, Åsa Lipka Falck, Bo Madestrand, Monica Nieckels, Henrik Orrje, Rita Stetter, Claes Söderquist. 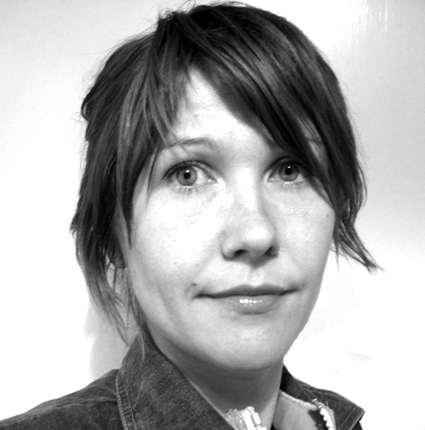 Ann-Sofi Sidén receives the prize for her sharp, singular take on contemporary society as it is reflected in her video works. Because she is ahead of her time and with her detached eye creates closeness and burning intimacy in the moving image. 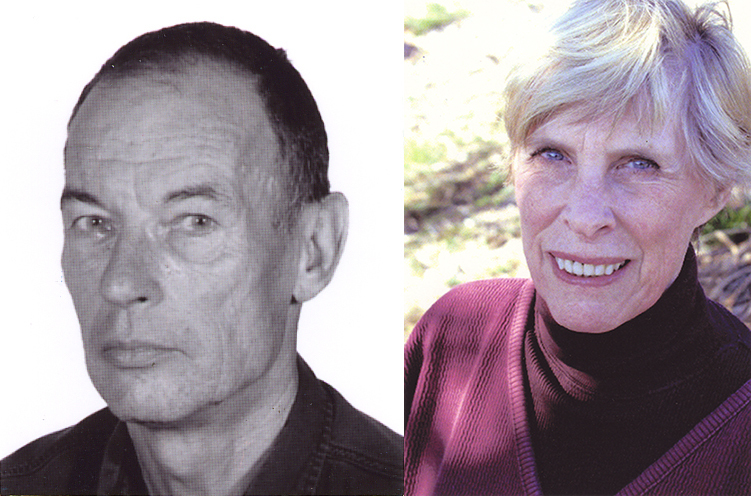 By choosing Olle Hedman and Gunvor Nelson as this year’s winners of the Honorary Award, Filmform Foundation wants to direct attention towards two artists who have worked with experimental art film since the 60´s. Their works have been shown on many festivals and museums during the years, in Sweden and abroad. The moving image is more frequently used in art today and their work has gained an historical significance as they have become precursors in the field of video and computer art. 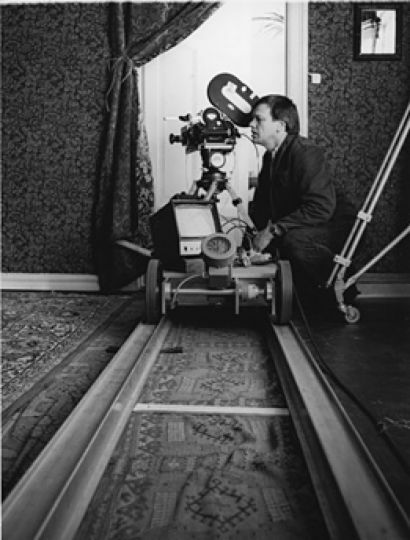 One of Olle Hedman’s first films was “A Semiotic Study” (1973-74). Since then he has worked with an abstract course of events in images and sound compositions, where rhythmical and visual displacements strongly affect the viewer’s senses. His works are characterized by sense of images and graphic precision. 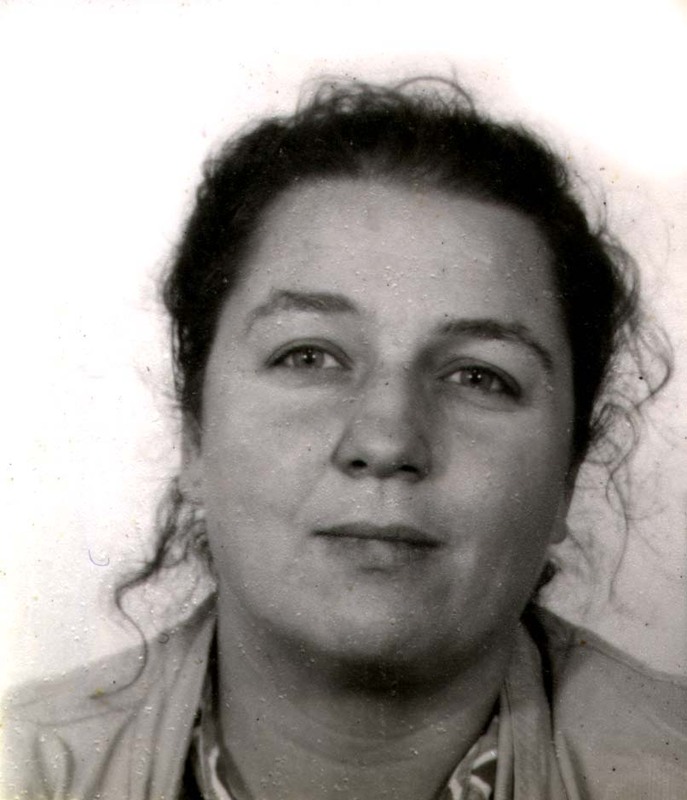 Gunvor Nelson has previously been living in San Francisco where she worked as a filmmaker and taught film. She has, since the mid 60´s, in films such as Take Off (1972), Red Shift (1983) and Light Years Expanding (1988) mixed influences from painting, collage and poetry in a very personal way. Apart from making film she also dedicates her time to painting and printmaking. The Jury of Filmform Foundation: Antonie Frank, Hanserik Hjertén, Råland Häggbom, Lennart Johansson, Arne Lindgren, Monica Nieckels, Henrik Orrje, Claes Söderquist. Antonie Frank has worked with the video media as an artist for a long time. She has participated in many exhibitions, performances and public appearances in Sweden and abroad since the beginning of the 80´s. Antonie freely uses the video media’s artistic possibilities in her work, inspired by painting and dance for instance. She has a natural eye and sense for the form of the electronic image and its sensual dynamics. Her latest work “She is” from 1995 is an astounding example of this unusual and personal tone.